Our trained technicians ensure that they are nurturing, feeding, watering and taking good care of your plants on weekly basis. Holidays provide a festive opportunity to create an environment that will bring joy to all the people working and visiting your building space. 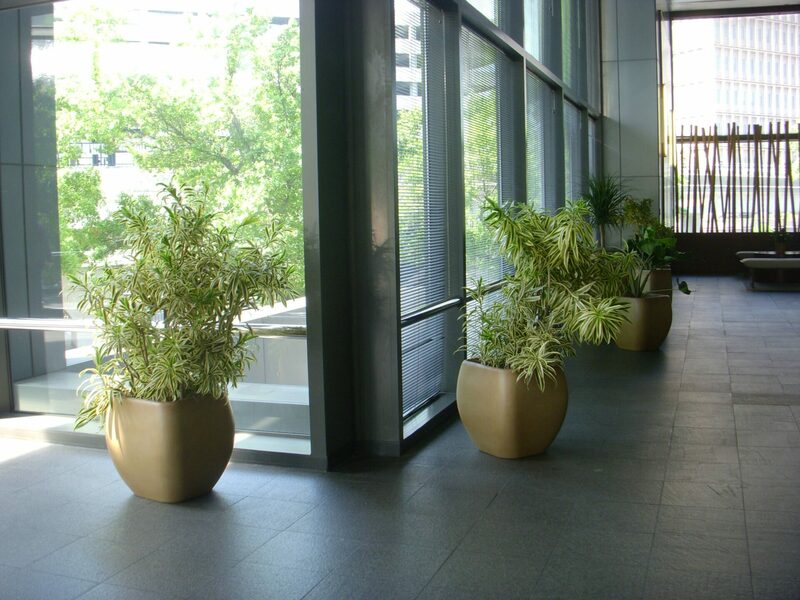 For more than 20 years, Foliage Design Systems has been servicing some of the largest Corporate Office buildings. 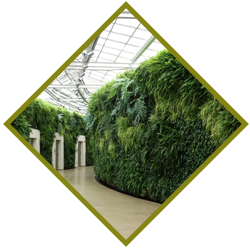 Are you in need of green wall installation in the Dallas/Ft. Worth area? 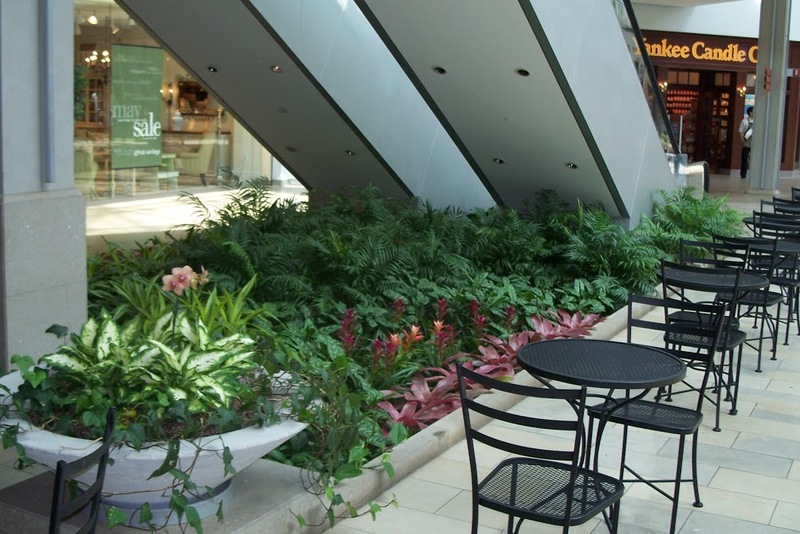 Foliage Design Systems is your premier green wall installation, maintenance, and management partner! At Foliage Design Systems Dallas Fort Worth, we have served customers in Plano TX for more than 20 years. 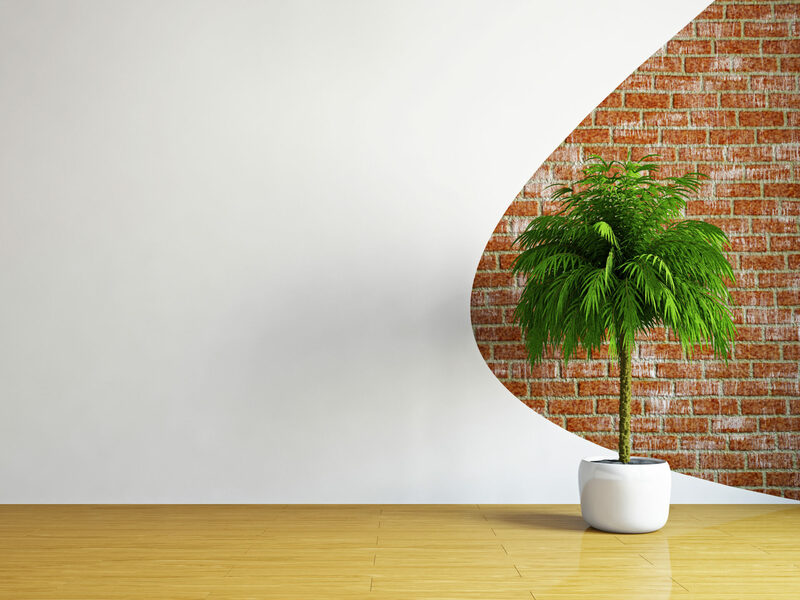 We have experience working with both residential and commercial clients, and we can handle all your indoor plant design and indoor plant maintenance needs. Whether you want to install permanent living walls or seasonal Christmas trees for your business, we’ll be there to provide you with all the help you need. 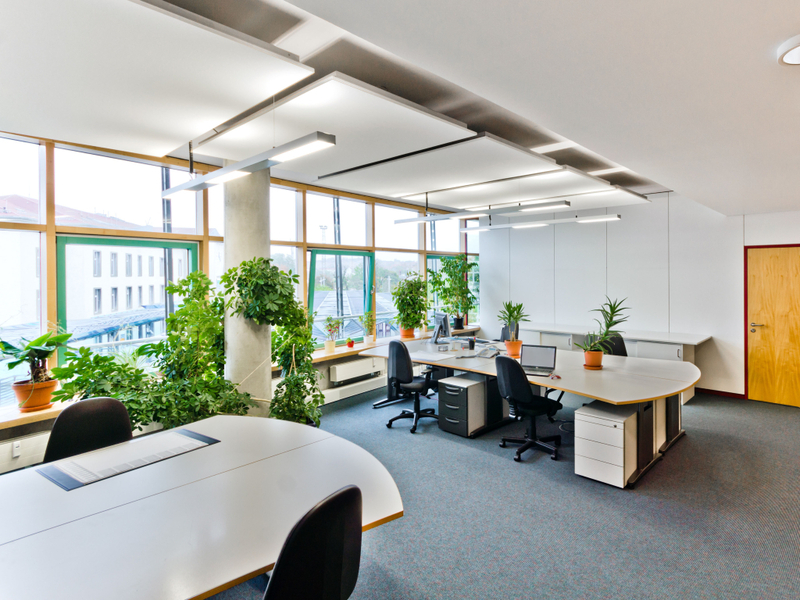 Adding plants to your workplace is a great way to liven things up and make the space feel fresher, but installing and maintaining plants can be a challenge for many people. 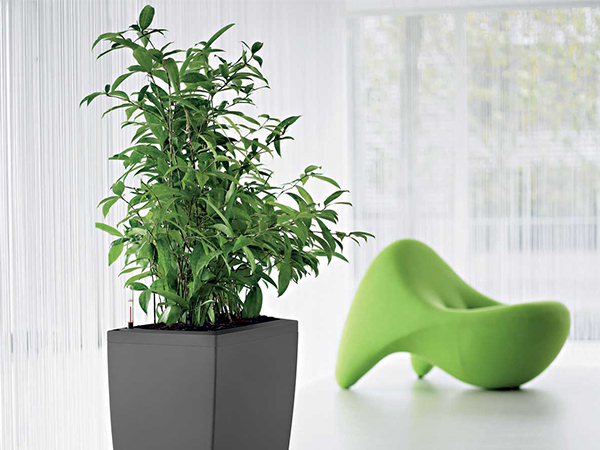 That’s why we offer professional indoor plant design and maintenance services to the businesses in our area. 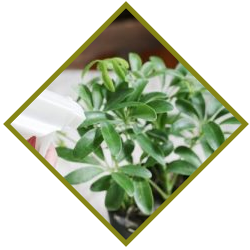 We can come take care of your plants once a day, once a week or once a month, depending on your unique needs. 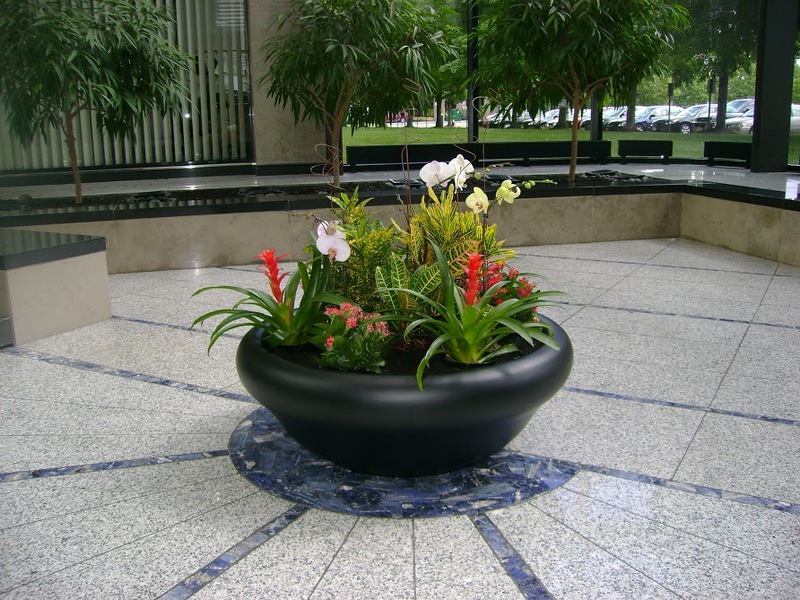 Our office interiorscaping services are second to none, and we also offer live plant rentals in Plano, TX as well. 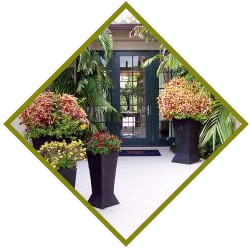 A live plant rental can really come in handy for special events like weddings, corporate events and more. 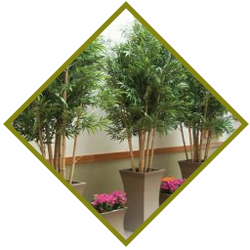 Many businesses also choose to use live plant rentals during the holiday season. Our rental services can be more affordable than buying plants, and you won’t have to worry about interrupting your busy schedule to maintain them. Do you want to improve the LEED rating for your building? Installing living walls can help you achieve this goal. Our green walls have become very popular in recent years, as more and more companies have started to install them in their commercial spaces. With a vertical garden, you can update your business’s appearance, improve indoor air quality and show your commitment to environmental sustainability. Many homeowners and businesses want to decorate for the holidays, but they don’t always have the time or resources to do it. 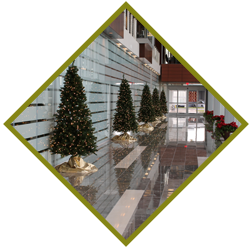 At Foliage Design Systems, our holiday plant decoration services and Christmas tree installations can transform your office into a winter wonderland. We can even handle commercial Christmas light decorating, and we cater to residential clients as well. 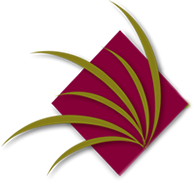 Whether you want to learn more about living walls or indoor plant maintenance, the team at Foliage Design Systems would be happy to help. Give us a call at (972) 291-9000 to learn more about any of the services we offer today.